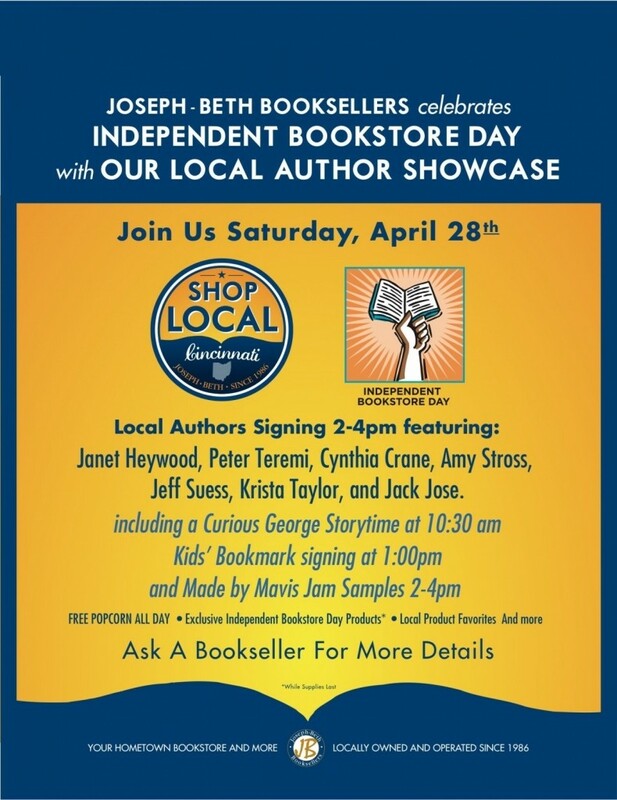 Please Join me Saturday April 28th from 2-4pm, @ Joseph-Beth Booksellers Local Author Showcase in Rookwood, to get your signed copy of The Murphy-Cam Project, A book of Photography highlighting Downtown Cincinnati landmarks. Proceeds go to Our Daily Bread to Support our homeless community. Makes a great coffee table book, and a difference!